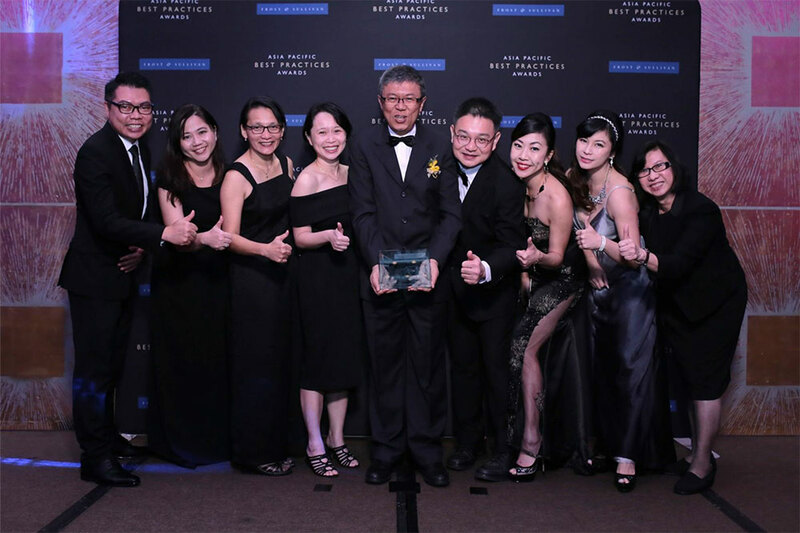 18’h April 2017 Island Hospital Penang was named the 2017 Malaysia Medical Tourism Hospital of the Year at the awards banquet held at the Hilton Kuala Lumpur on Friday, 13th April 2017. 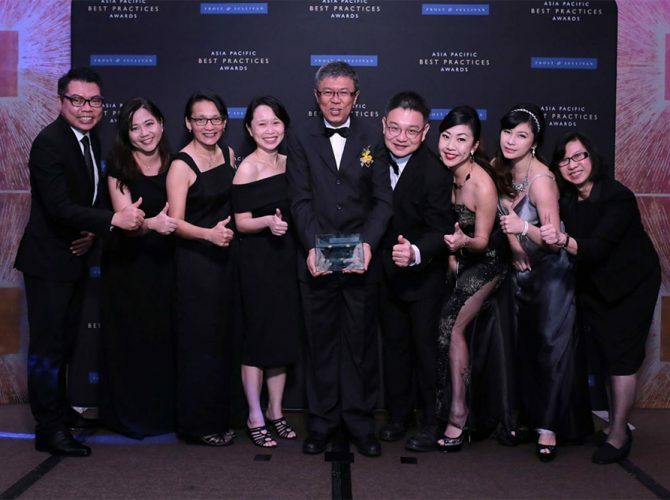 Chief Operating Officer, Dr. Goh Kok Yeong as well as the Executive Committee and Marketing Team, were present to receive the award for Island Hospital. The hospital’s double digit growth through its continuous expansion efforts has further strengthened its position as a healthcare facility. . .
To Download or View The Whole Article. Please visit: Here.